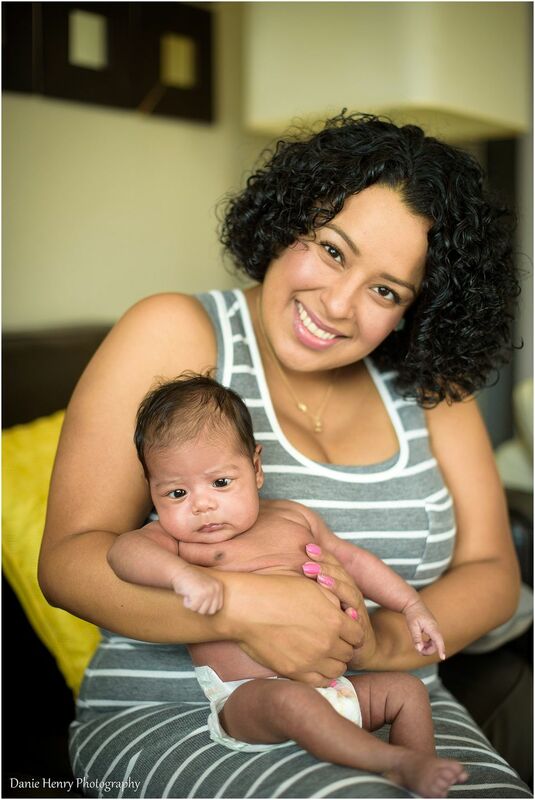 I was so privileged to be able to photograph this sweet newborn in her home in Long Beach. I loved getting to know this family and getting to see the love that they have for one another. For more info on my newborn sessions, click here. To schedule a session of your own, contact me . At just two and a half weeks old little Emily is already quite the communicator. She loves to be looked at and talked to. In this moment she was looking straight into her two very favorite faces. Have you ever seen such a proud pappa? He is so in love with his baby girl and she loves him right back. I just loved how she cooed to him. She is ready to tell him all of her secrets and all of her dreams. You can tell that this is a love that will last for the rest of their lives. Evelyn had asked to have several photos of Emily’s eyes. She told me over the phone that Emily had the most amazing eyes. I wasn’t prepared for how amazed I would be. Couldn’t you get lost in those eyes?!? I make sure to get one of these shots during each session. You know, the one with the giant bow that is so stinkin cute it makes you giggle. Her momma and I did giggle when this one went on. I told her that she should get used to it though! Momma is going to be dressing her up with giant bows for years to come. This little darling didn’t cry except for just a moment during our session. She was such a polite and quiet little lady. In this moment she was ready to have a little attention from momma. I include it because I love it so so much. She needed a little break to snuggle mom and she didn’t hesitate to say so. Even her little cry was so sweet. Isn’t this the cutest crying face you’ve ever seen? This baby girl and her momma love each other so very much. Emily looks so sweetly into Evelyn’s eyes. She loves her mom’s voice. Little Emily was an answer to prayer. Her mommy and daddy patiently waited for this little one. God heard their prayers and has truly blessed them. You can read more about my newborn photography sessions over here.